President Peña Nieto’s PRI will probably remain the strongest party after Sunday’s elections – despite a sluggish economy and voter disgust at corruption and violence. Opposition turmoil helped. But new voting rules may foster change, and economic reform is under way. Mexicans vote in midterm elections on June 7 to choose a new lower house of Congress as well as governors in nine states. 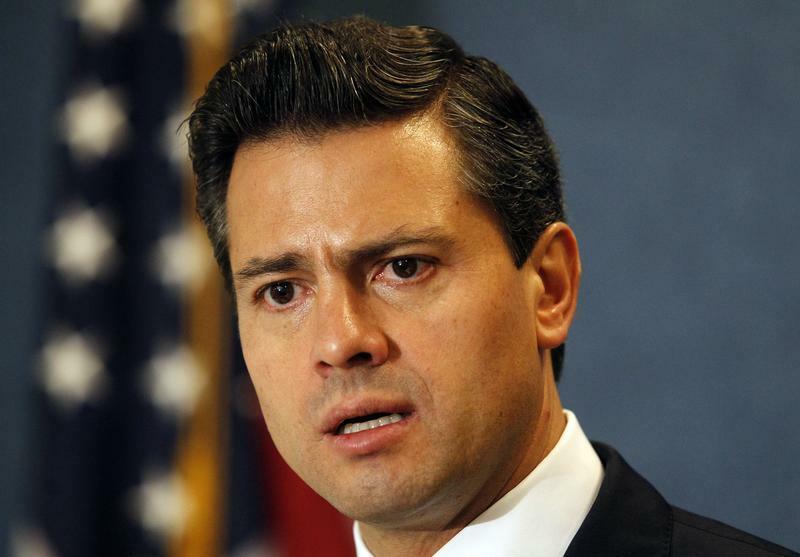 Polls suggest the ruling Institutional Revolutionary Party of President Enrique Peña Nieto will remain the largest party in the lower house and may retain a slim majority there in conjunction with smaller allies. The next presidential election is in 2018.